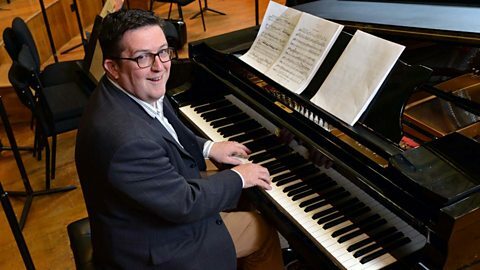 John Toal eases listeners into the afternoon with a mix of popular classical music, news, reviews and interviews with local and touring performers. Composer Danny Elfman on writing music for Hollywood and the concert hall. John Toal meets the young Italian conductor who has fallen in love with Belfast. The mezzo-soprano sings Valverde's Clavelitos with Ruth McGinley on piano. James Joys and Pete Devlin on their new work for solo voice and choir. As part of the programme each week, John Toal will hear from a choir from somewhere within Northern Ireland! 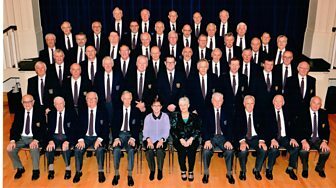 He will discover the origins of the choir, what makes the choir so special to its members, and we will of course have a listen to what they have to offer! If you and your choir think you would like to take part, email the team at ClassicalConnections@bbc.co.uk.